Jordan and his team are passionate chefs who care about quality. 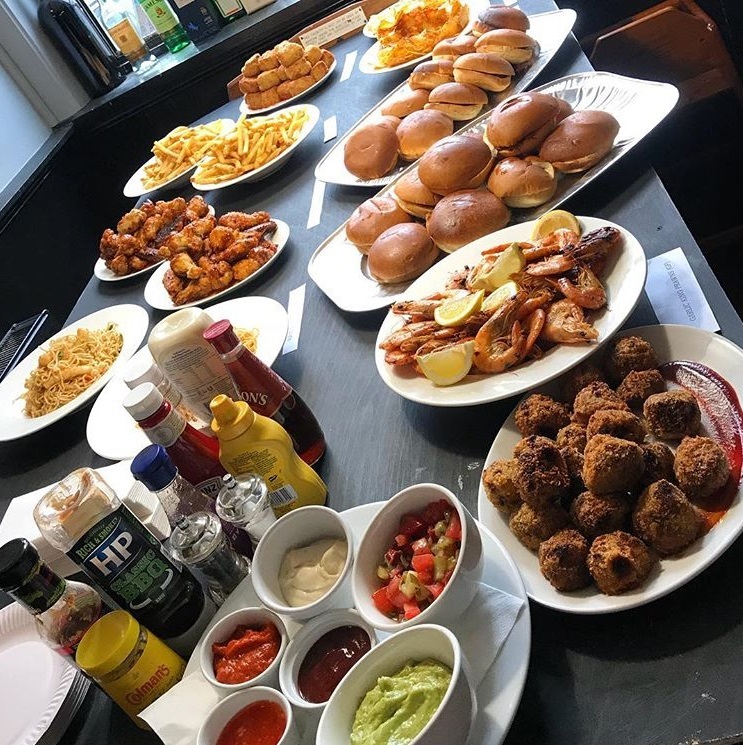 Everything here is prepared using the finest ingredients, with produce sourced from local butchers and fishmongers to ensure freshness and support fellow Brightonian businesses. 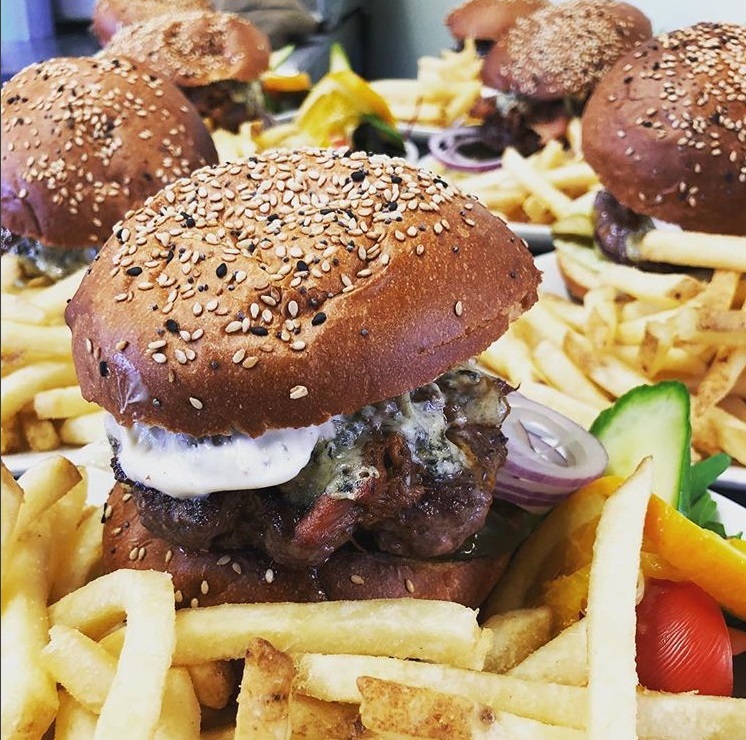 We have a great range of burgers, as well as more refined dishes such as with cured salmon and a cracking Asian spiced pork belly. If you're vegetarian we have a great range of dishes, with the Macaroni Cheese Nuggets getting its own cult following! 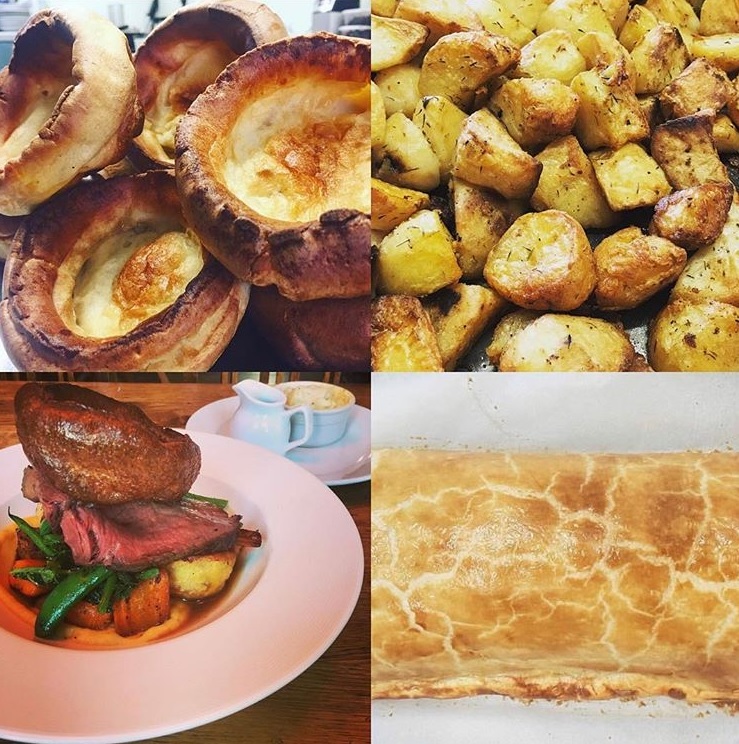 We are home to Brighton's Best Roast Dinner 2017 according to Roasts in Brighton.com and came in the Top 5 for Brighton Restaurant BRAVO Sunday Roast Of The Year 2018. 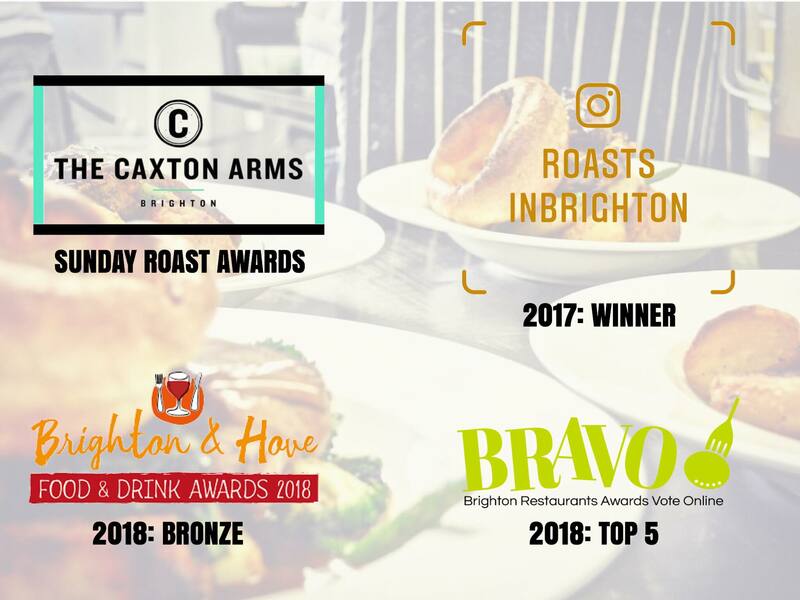 In November 2018, our roast dinner was given a Bronze Award in the Brighton & Hove Food & Drink Awards, cementing our place up there with the third best roast in the city!